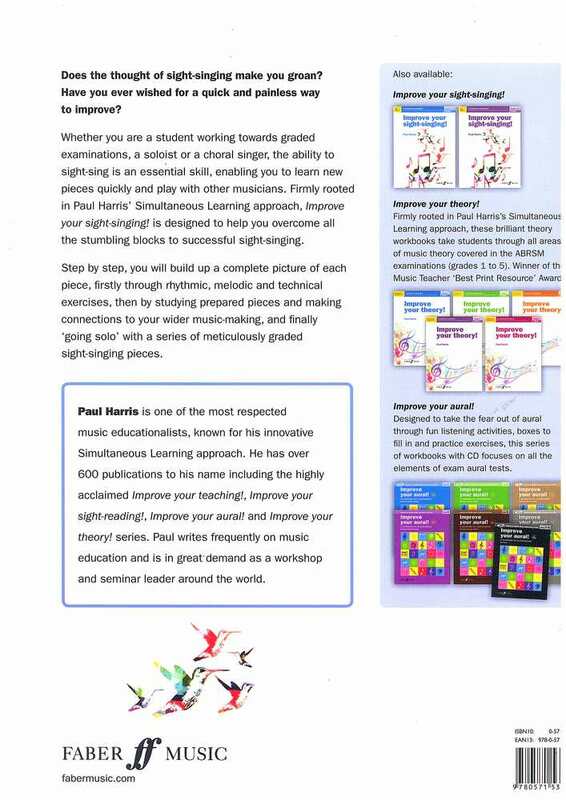 Firmly rooted in Paul Harris' Simultaneous Learning approach, Improve Your Sight-Singing! 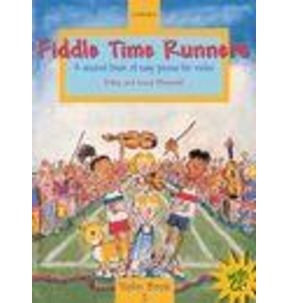 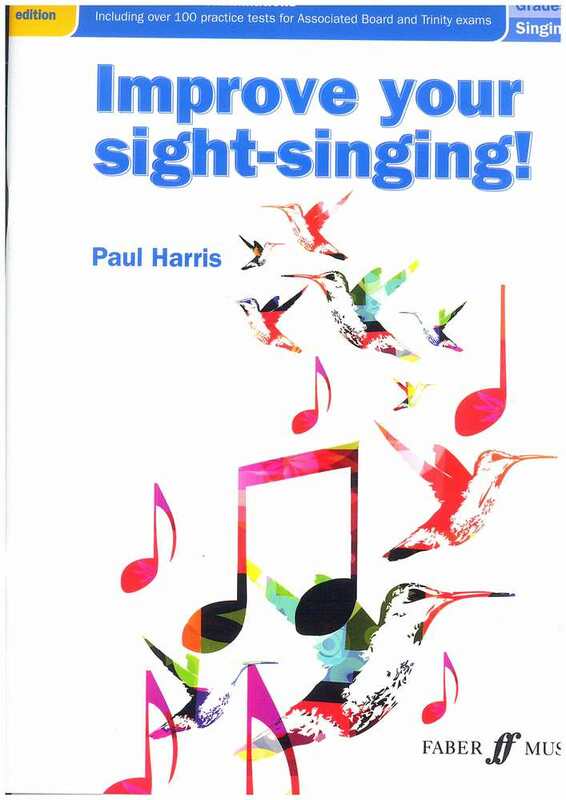 Grades 1-3 has been specially designed to help singers overcome all the stumbling blocks to successful sight-singing. 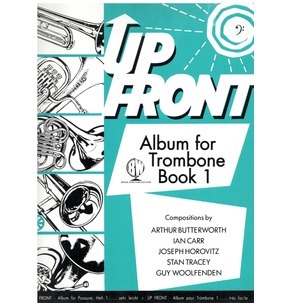 This step-by-step method will help you to build up a complete picture of each piece, firstly through rhythmic, melodic and technical exercises, then by making connections to your wider music-making, studying prepared pieces and finally 'going solo' with a series of meticulously graded sight-singing pieces. 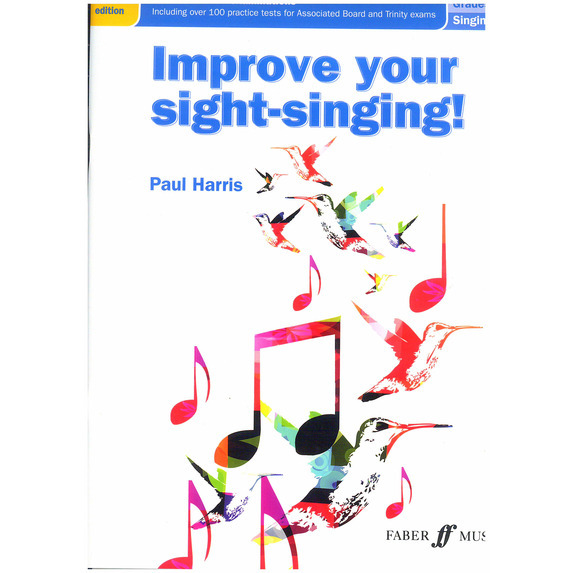 Paul Harris' best-selling Improve Your Sight-Singing! 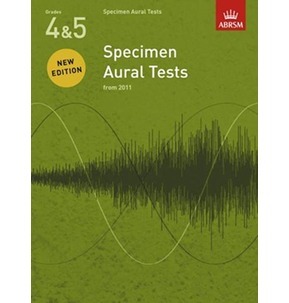 series has now been simplified into two (midrange) volumes, making them suitable for instrumentalists who wish to improve their singing as well as for singers preparing for sight-singing in vocal exams. 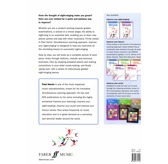 These new editions feature over 100 practice exercises throughout and have been brought up to date to match the latest ABRSM sight-singing criteria.